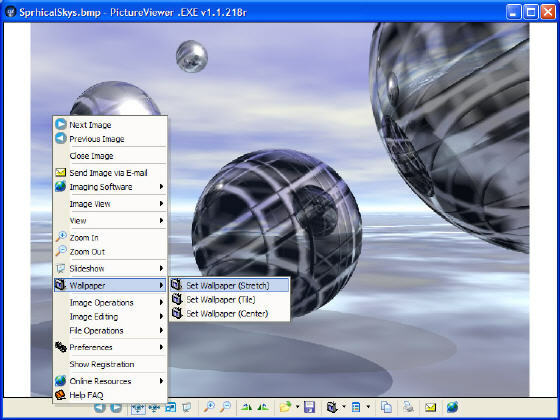 Picture Viewer .EXE has never been easier to view images and pictures on your computer. 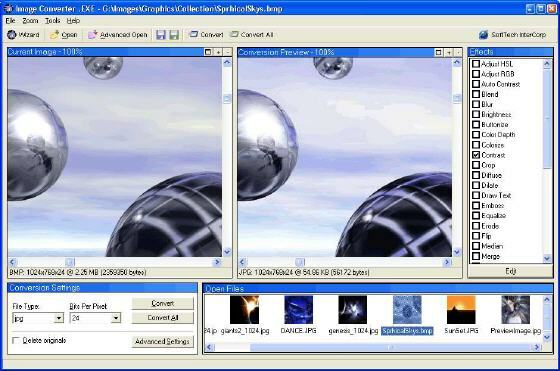 Image Converter .EXE is a fast and flexible image conversion program, which allows support for converting to over 15 formats. 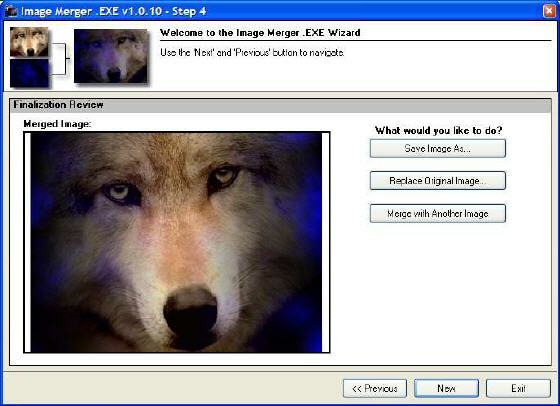 Resurrect boring images to a stunning new look using Image Merger .EXE to merge, blend and combine multiple images together.